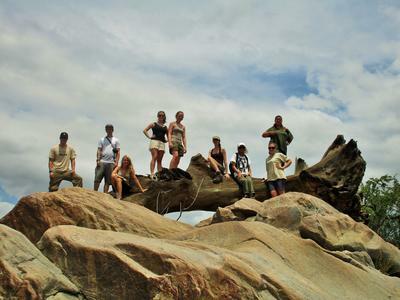 Volunteering in Botswana with Projects Abroad is ideal for anyone looking to get in touch with nature and the great outdoors while actively making a difference. 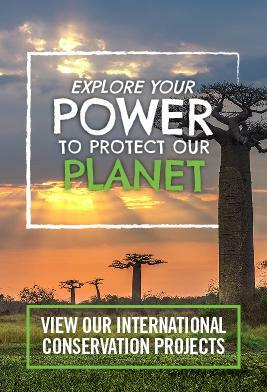 Botswana is located in Southern Africa and features incredibly diverse fauna and flora, including the big five (the African elephant, black rhino, Cape buffalo, African lion and African leopard) and ancient baobab trees. A significant percentage of Botswana’s land is allocated to the protection of the country's wildlife and their natural habitats. 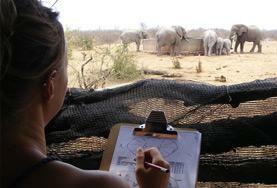 In Botswana, Projects Abroad runs an African Bushveld Conservation Project at Wild at Tuli, a wildlife reserve. The reserve is located in Botswana’s central Tuli Block, an outlying area in the east of the country along the border with South Africa. The Tuli Block is sparsely populated and there are vast areas of protected wilderness where animals roam free, with no fences to obstruct them. It has become a haven for all wildlife passing through. However, due to poaching, drought and desertification, it has become an increasing challenge to keep these animals safe. 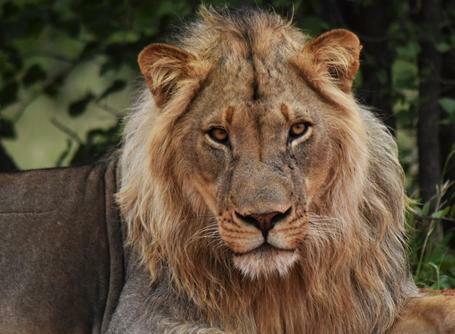 This is why volunteers are urgently needed to help preserve and protect African wildlife and their natural habitats. 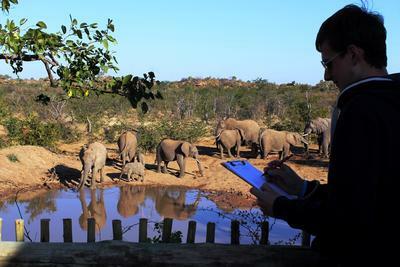 Volunteers contribute to many conservation activities including animal tracking, anti-poaching efforts, environmental surveys and the construction of dams and watering holes for the wildlife. Botswana is a landlocked country in Southern Africa, wedged between Zimbabwe, South Africa and Namibia. The landscape is largely defined by the Kalahari Desert and the Okavango Delta and hosts a wide variety of species. The population, although small, is made up of people with diverse languages and cultures, with most of the locals speaking English or their national language, Setswana. You may also hear a mix of other languages such as Sindebele, Kalanga, Kgalagadi, Afrikaans and a few other dialects. One of the best ways to learn more about a culture is by trying their traditional cuisines. African dishes usually consist of maize and meat, with Botswana being no different. The country’s traditional dish is Seswaa, a meat stew served over thick polenta or pap. You may even have the opportunity to try something more unusual, like Mopani worms! Botswana has one of the most unique landscapes in the world, still largely untouched by people. Visit the world’s largest inland delta or salt pan and appreciate the pristine wilderness. You can combine these activities with a visit to the various nature reserves in the area or join other volunteers on a wildlife safari. 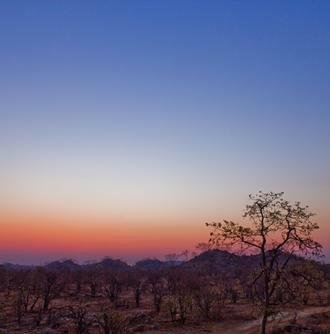 You can also take advantage of the tranquil environment around you by relaxing at the lodge, camping out under the stars, watching the full moon and soaking up the incredible sunsets that only Botswana can offer.